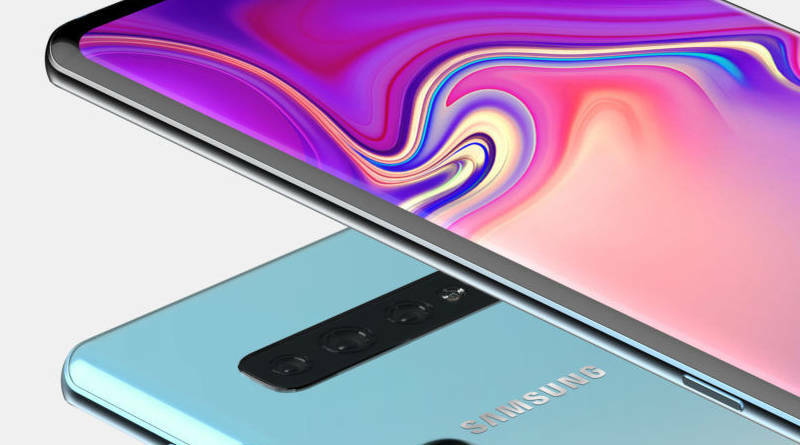 Samsung Galaxy S10 Plus has recently been noticed in the AnTuTu benchmark database . Some time ago we mentioned to you that the work on the hardware of new phones was completed . 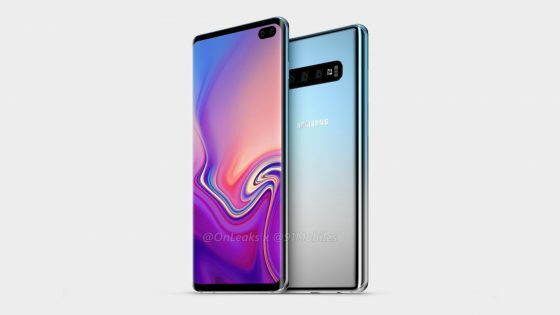 So it was sure that in a short time we would see the phone on Onleaks renders. We’ve just got to them. Tireless Steve Hemmerstoffer published them today on Twitter. The Galaxy S10 Plus has an unusual indentation on the screen, about which information appeared already last week . This is indeed a new solution and we see that there is room for two selfies in the recess. There is a triple camera on the back of the case. 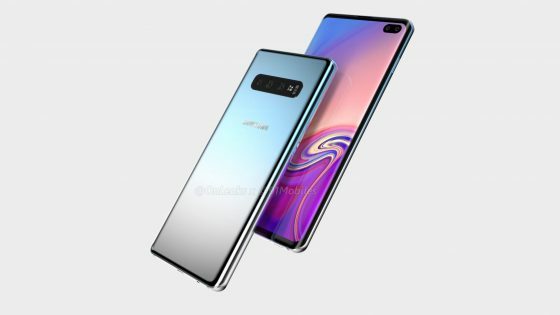 The fingerprint reader can not be seen and most likely Samsung put it on the screen. The Samsung Galaxy S10 Plus has a headphone connector. Despite rumors of its removal . The phone has a 6.44-inch screen with QHD + resolution. We also have exact dimensions. That’s 157.5 x 75.0 x 7.8 mm. 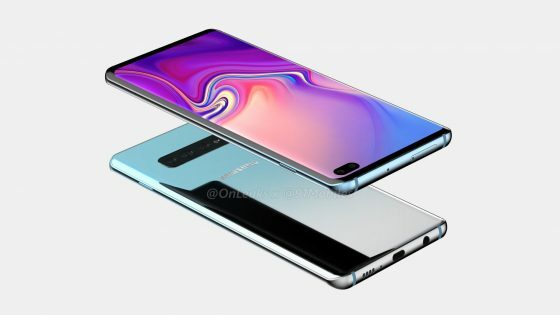 Samsung Galaxy S10 Plus with other new phones will be shown at MWC 2019. This means that the premiere will take place at the end of February. The sale will probably start in March. 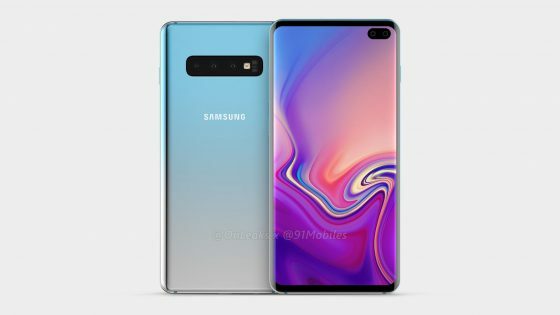 Below you will find the known technical data of the Galaxy S10 Plus.